If you have ever been interested in beginning a career in Real Estate, start here. 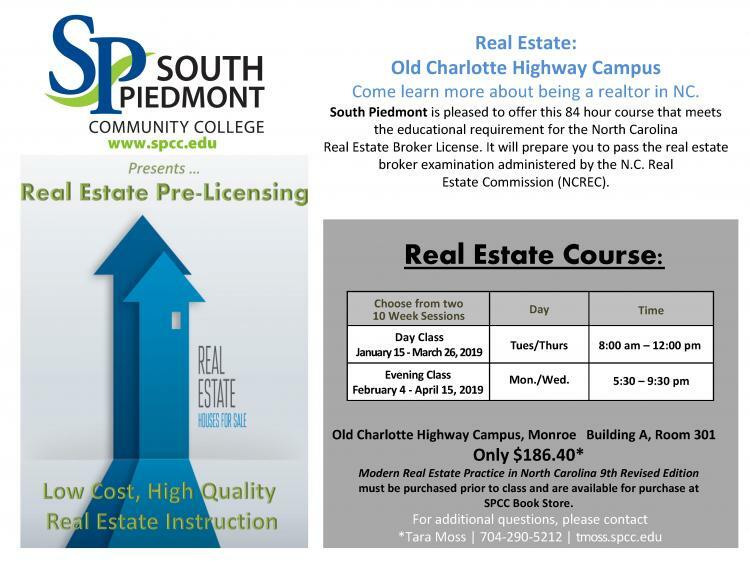 Real Estate PreLicensing classes are available NOW for registration. Act Fast! seats are filling up.